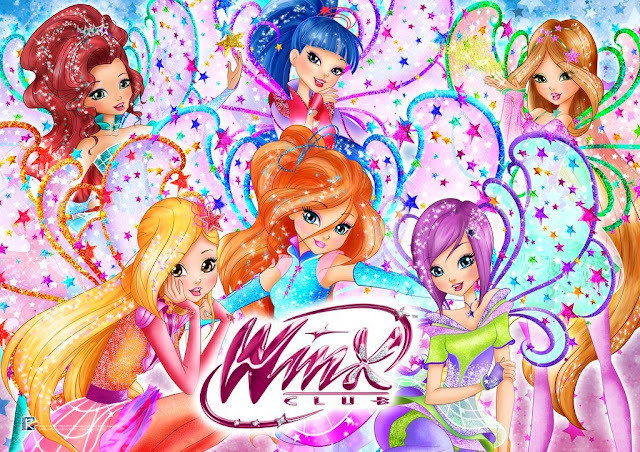 New Winx Club Cosmix posters!! Winx Club Season 8 will arrive in Spring 2019 in Italy! Discover the new Sirenix dolls Season 8 collection! 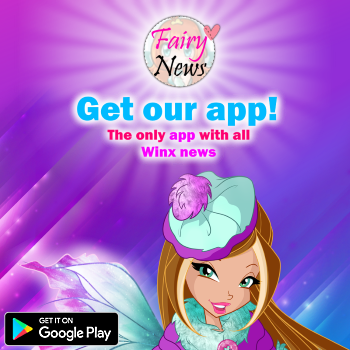 Discover what's new about Winx Season 8 in the last official magazine! ALL WINX COSMIX!! New images + Summary episode 1! Winx Club Season 8 ➢ Official Synopsis! New Winx Club Season 8 transformation pic! !